The live chat is always open next to the video player so feel free to leave us a question or comment and we’ll get it forwarded to the panel of experts in construction. Sign up for Construction LIVE 2019! Out guest presenter Kevin, has worked in construction for over 13 years. Having spent nearly half his life working in the industry progressing from labouring on site to a traineeship and university; he has worked and managed schemes varying from new roads and fire stations to a whole new shopping centre in the centre of Liverpool. Will started his career as a geography teacher at a secondary school, before transitioning into the construction industry in 2017. Shortly after beginning his Master’s degree in quantity surveying at Nottingham Trent University, Will was accepted as a graduate quantity surveyor (QS) for UK Construction Services at Balfour Beatty. 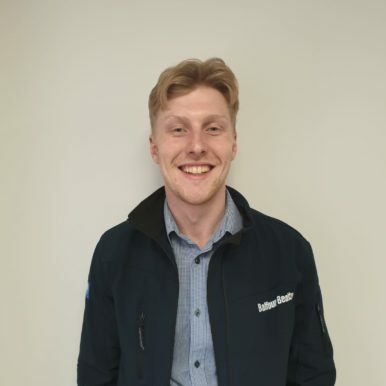 Since joining Balfour Beatty as a part-time QS in January 2018, Will has had the opportunity to work on a variety of schemes including: a primary school, river flood alleviation, an offshore wind farm, and the Scarborough Cliff Stabilisation Project. What is Will’s favourite part of his job? My favourite aspect of this profession is the variety. I enjoy working on different schemes with different people – every day is really unique! 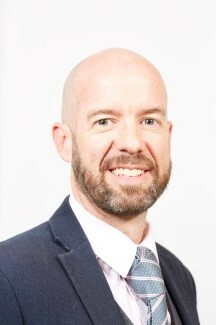 Cameron has 30 years of commercial experience working within a number of civil engineering sectors including: public realm, highways, coastal, flood, wind energy, power and industrial. 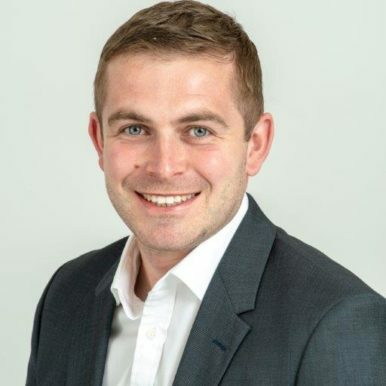 Cameron is responsible for commercial delivery of Balfour Beatty’s Leeds Delivery Unit, where he works closely with the Operational and Managing Director to ensure each project operates profitably. Cameron is a key member of Balfour Beatty’s work winning team and in his role, he engages with customers to ensure they are informed on the project’s financial position. He proactively assists with any issues that require resolution, focusing on delivering value for money to secure repeat business from Balfour Beatty’s customers. Cameron effectively manages risk and ensures his team of 35 Balfour Beatty commercial staff has the required training and development to deliver cost certainty to customers. How did Cameron get started in the industry? At 17, I started in the construction industry as a labourer on the Scalby Mills Pumping Station project in Scarborough. A trainee Quantity Surveyor role became available on the project, which I applied for and was accepted. The company enrolled me into a college day release programme, where I attained an ONC, HNC and BSc in Civil Engineering over the following years. I worked 4 days a week on site and spent 1 day a week at college, and I found this a great way to balance theoretical learning and on-the-job training. During this time I also worked on the construction of Scarborough’s SeaLife Centre. What does Cameron enjoy most about his current role? I enjoy working in a dynamic and exciting industry with teams of great people, delivering incredibly interesting, important and diverse projects that support the communities we work in. 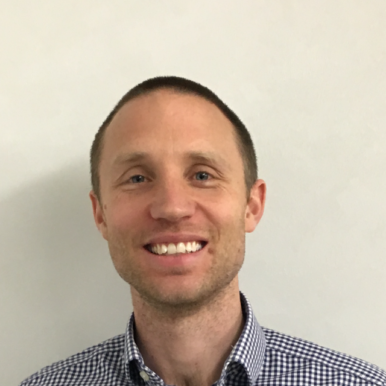 After completing his BSc in Geography, Ed joined Yorkshire Water on their graduate training scheme in 2008. Over the next 9 years, Ed worked in various operational, regulatory and project management roles for the company, working across many large building projects including: schemes to build new anaerobic digestion facilities, waste water treatment works upgrades, and new drinking water storage reservoirs. In 2017, Ed joined the Environment Agency as a Senior Advisor, working in Flood and Coastal Erosion Risk Management (FCERM). A key part of Ed’s current role is fulfilling the Environment Agency’s strategic overview responsibility in relation to flooding and coastal erosion. In this position, he works closely with local authorities to identify, promote, fund, and deliver works to help mitigate the effects of flooding and coastal erosion on communities along the Yorkshire coast. 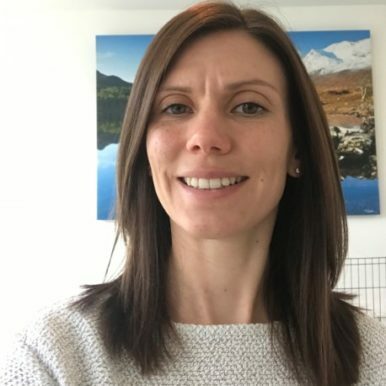 Hazel has worked for the specialist access contractor, CAN, since graduating from university in 2007 where she achieved a 1st class degree in BSc Geography. After studying maths, geography, and biology at A-level, Hazel was naturally interested in landscapes, enjoying them both in her studies and her free time. Since joining CAN, Hazel has gained significant civil engineering project management experience, and further qualifications in rope access, health and safety, and health and wellbeing. Hazel has successfully managed several large slope stabilisation schemes in excess of £4 million, and spends her time working alongside other contractors and designers to find the best solution for each unique scheme. Hazel has also amassed a great deal of experience in human resources (HR), and was recently appointed as a director at CAN, where she focusses on HR alongside her work as a senior project manager. Hazel is currently working towards a HND in Human Resource Management. Jane has 16 years’ experience in geotechnical engineering following a 4-year MEng degree in Engineering Science from the University of Oxford. She joined EDGE Consultants as a Graduate Engineer in 2003 and has been involved in a wide variety of geotechnical and civil engineering projects with them through their acquisitions by Coffey, and more recently Tetra Tech, enjoying the increased opportunities each transition has brought. Jane became a Chartered Civil Engineer in 2006. 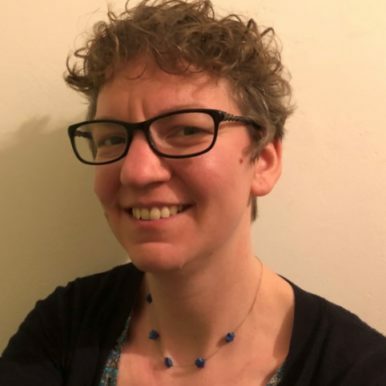 Jane has responsibility for site investigation, interpretation, design, and construction supervision phases of projects and has particular interests in slope stability, deep foundations, soil-structure interaction, and dynamic soil properties. She works on projects of varying scale from remediation of landslips in residential gardens to the cliff stabilisation works at Scarborough Spa. Construction LIVE is a live streamed event that will broadcast to thousands across the UK wanting to find out more about construction in 2019 and the exciting developments happening within the sector.